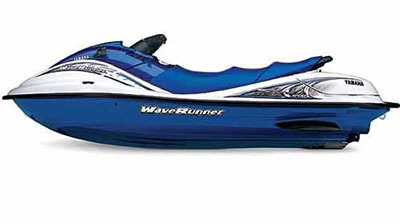 Make your jet ski rental reservations today! Modern three seat, Four stroke 1100cc engine. Very stable and dependable, speeds up to 55 MPH. All units come loaded on trailers for your convenience. Units leave with a FULL tank and must return with a FULL tank. 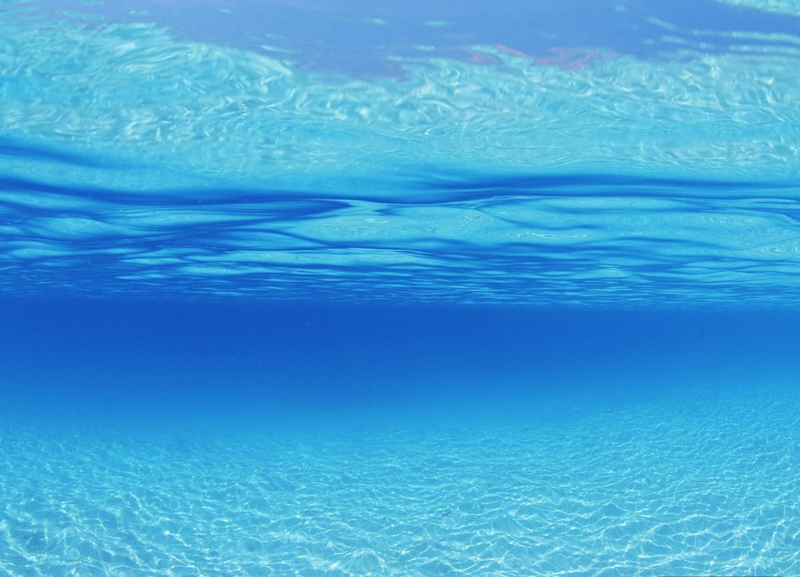 Please note – All Jet Skis require a $500.00 Damage Deposit. The SUV 1200 combines power, size and poise in a PWC that is still a blast to ride and fun to take into the turns. Bred on the race course, the GP1200 pulls ahead with the highest horsepower and water displacement of any production craft on the bay. Modern 950cc Stand-up Ski. This creation can be ridden as a stand-up for the guys or motorcycle, or sit down for the ladies. Speeds up to 55MPH. 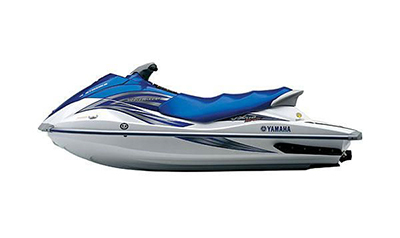 Please note – All Jet Skis require a $500.00 Damage Deposit. Stand Up Jet Ski. 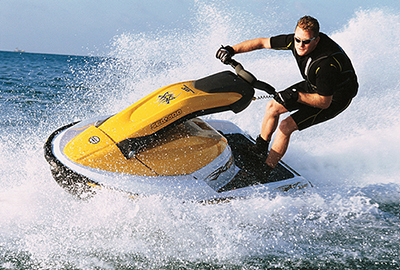 Please note – All Jet Skis require a $500.00 Damage Deposit.